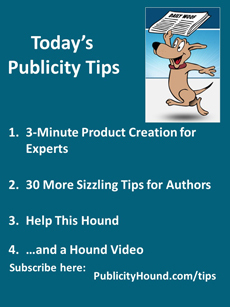 I’m back from the Author U Extravaganza in Denver, where I presented two sessions on how to become a subject matter expert, and how to create clever book hooks for publicity. I returned to find my giant pink hibiscus still blooming, blue morning glories popping out, and a giant Peppermint Patty dahlia that stands taller than 6 feet! 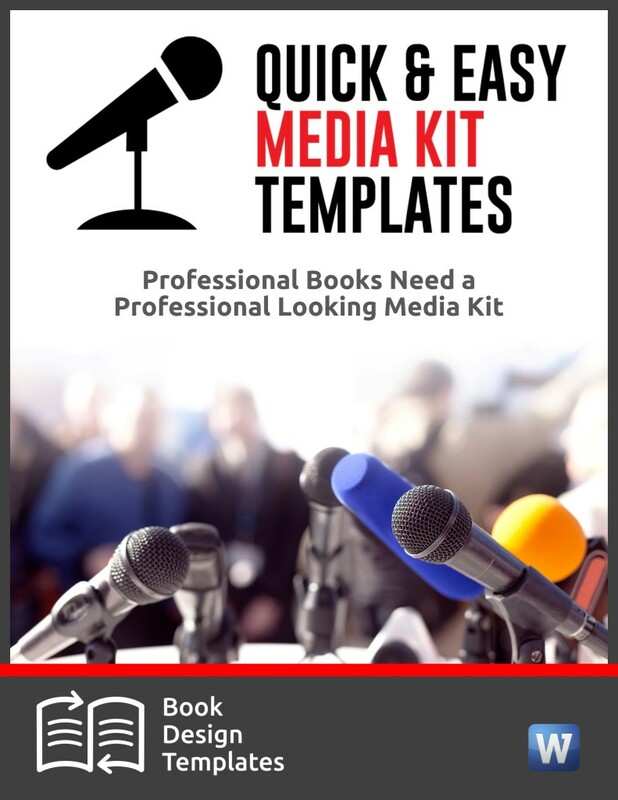 If you want to start creating products to sell on Amazon, at your website or from the back of the room at speaking engagements, think beyond books and DVDs which can be time-consuming and expensive to produce. What if you could take any picture and convert it to a line drawing for a coloring book in about three minutes? Or how about a calendar, a Sudoku book, a puzzle book…the list goes on. Here’s the best part. You don’t need one ounce of artistic talent. And you don’t need $1,500 to pay an artist to do it for you. 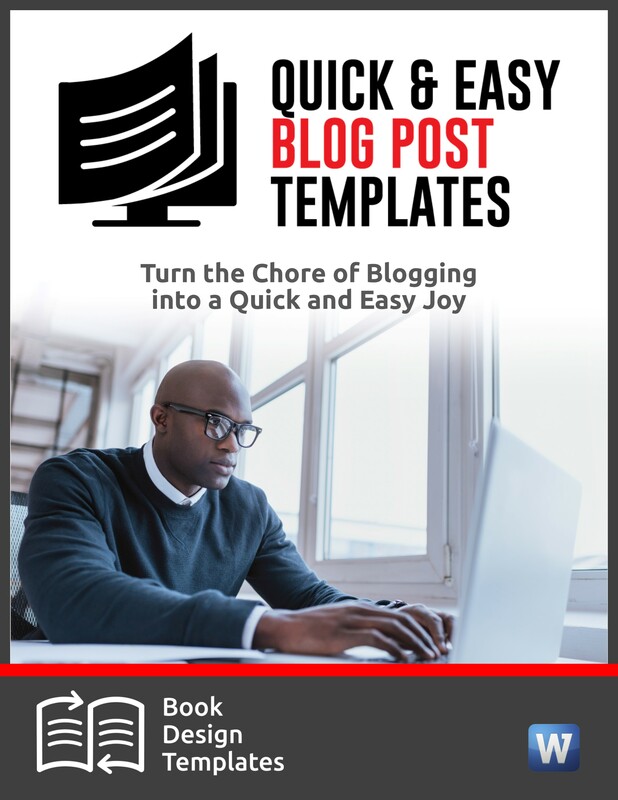 This Thursday, I’m hosting a free webinar with Rob Howard and Debbie Drum, who will show you how to click a few buttons and produce a coloring book, guide book or any book about a topic tied to your expertise. Rob will also show you a method where you can sell these fun books to others and make a profit right from the beginning. You make ALL your money up front. 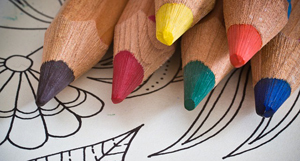 Does your book or topic include a winter, spring, summer or fall theme? If so, the first day of each season is the perfect time to promote content that’s tied to your book. When I worked as a reporter, I’d rather eat glass than be assigned to write a “first day of fall” story. Many journalists are using HelpaReporter.com, also known as HARO, to look for sources for these stories. Why not beat them to it? Come up with an idea and pitch it to the appropriate reporter, editor or broadcaster. 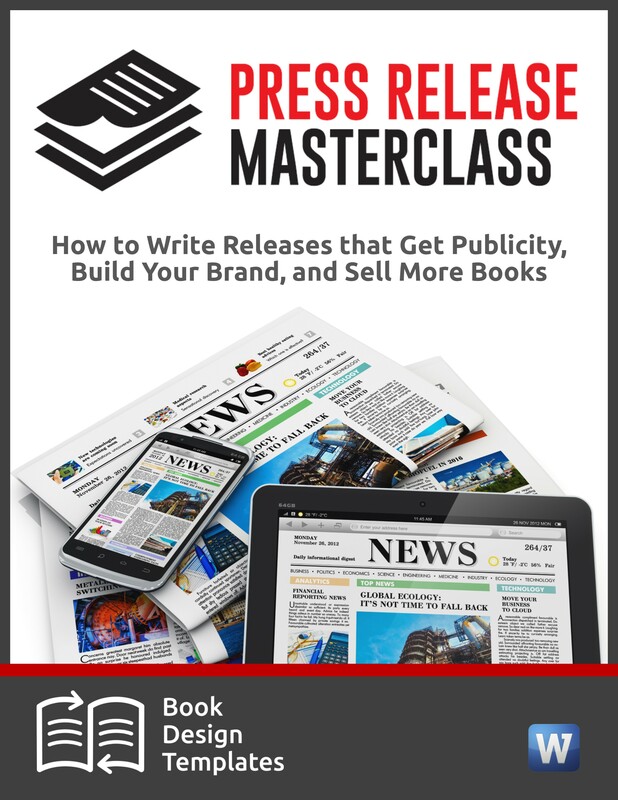 That’s one of the tips I’ll be sharing at 6 p.m. Eastern Time along with five other publishing experts who comprise the faculty of our fifth annual Publishing at Sea cruise to the Caribbean in January. 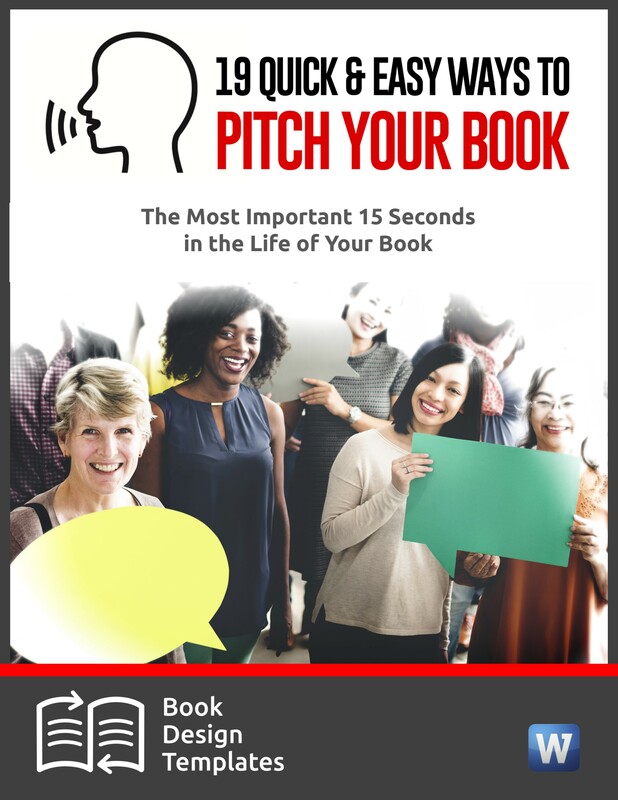 On tomorrow’s one-hour call, you’ll hear a wide variety of tips on book development, sales, marketing, publicity, cover design, your author photos, and technology. To do: Even if you can’t join us on the cruise, learn from us on tomorrow’s call. Register here. To do: If you’ve used this database, share your experiences in the comments section at my blog here. 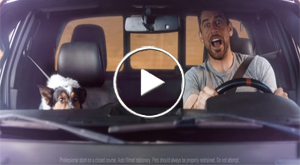 Have you seen the new State Farm commercial with Green Bay Packers Quarterback Aaron Rodgers, his dog Rigsbee and hunky Green Bay tight end Clay Matthews, my favorite Packer? Cute and clever. This loyal Cheesehead has watched it about two dozen times.